Riverwest Outdoor Education Adventures envisions a world where all people have the opportunity to experience various types of outdoor adventures. We strive to offer urban youth and families outdoor adventure programs regardless of need or background. If this sounds like something that you would like to help achieve with today’s youth feel free to donate and provide the opportunity for more youth to experience the adventure of the world around them. 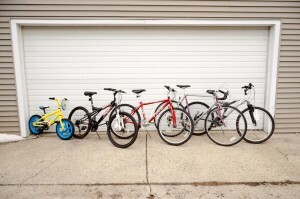 Donate Equipment: This year RW in need of multi geared bikes for youth 8-12 years of age as well as for teenagers. If you have a bike in good condition that you are looking to retire I would ask you to consider donating your bike. Riverwest Outdoor Educational Adventures would like to thank the following people and businesses that have donated to provide great opportunities for today’s youth. 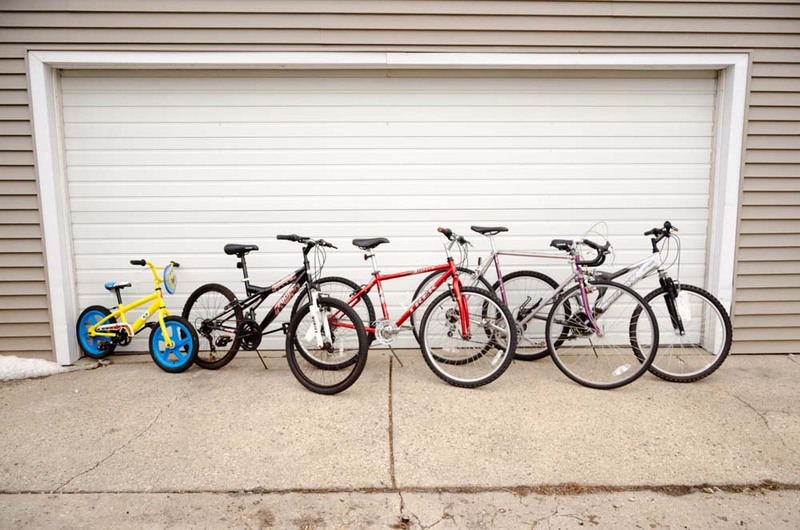 Sending a HUGE THANK YOU TO EMERY’S BIKE SHOP for donating bikes to ROEA for the summer programs starting in June. A great selection of bikes.